Food is considerably more than basic sustenance in Singapore, it is a passion. Positioned at the physical, historic and economic intersections of Asian and Western cultures, highly varied cuisines abound. 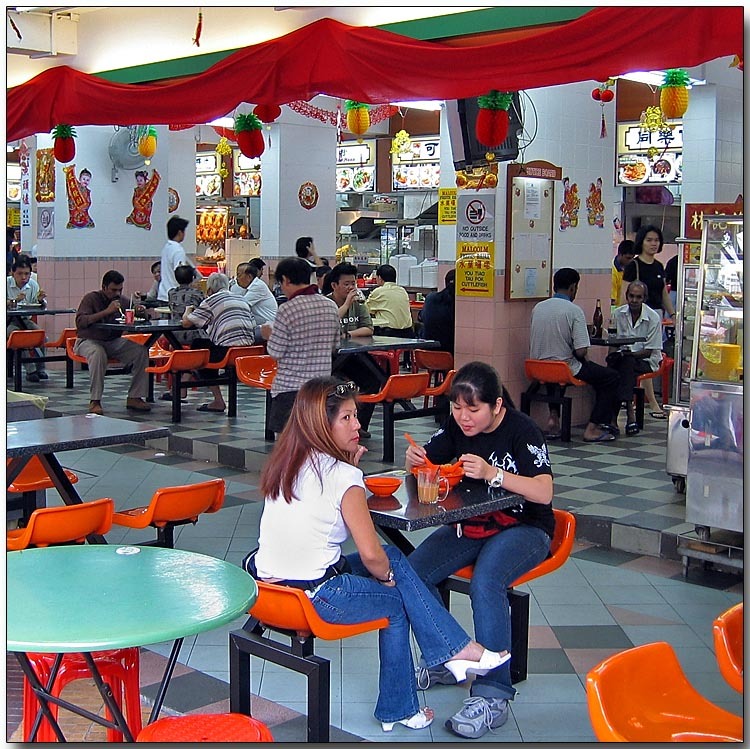 Beyond traditional restaurants, hawker centres offer a diverse choice of regional fare and a common meeting point.